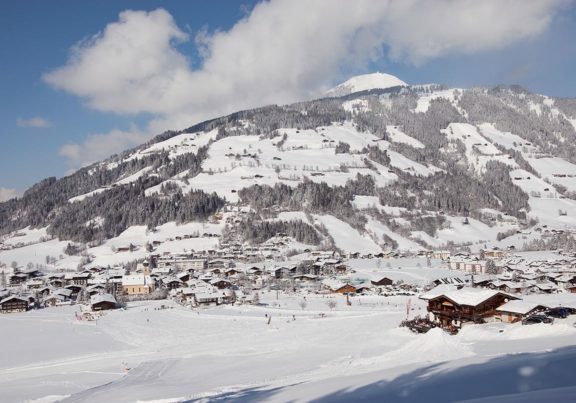 Westendorf offers you the best conditions for an active holiday. 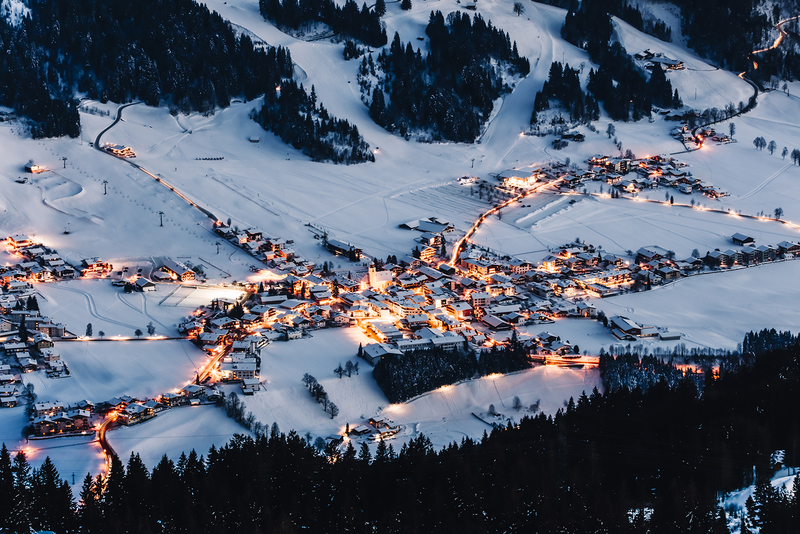 Whether skiing, cross-country skiing, ski touring or winter hiking Westendorf and the Kitzbühel Alps offer you the best conditions for your winter holiday. 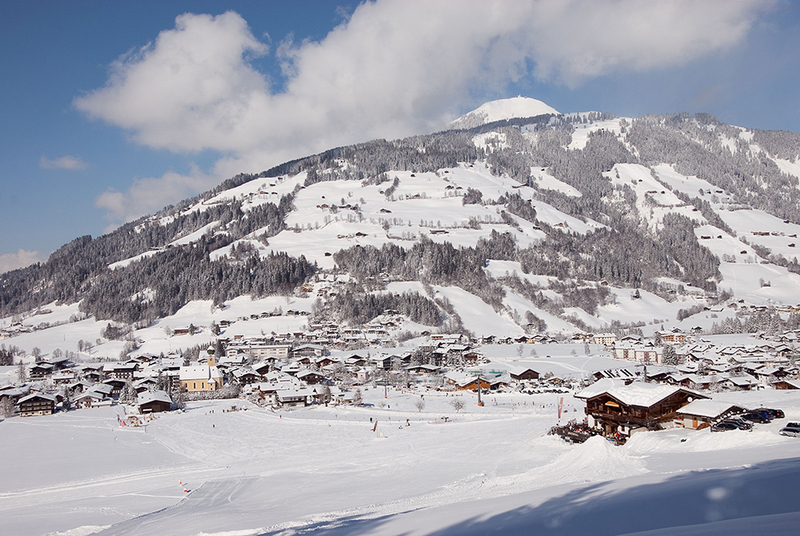 The region around the Westendorf is the ideal starting point for your winter sports activities. 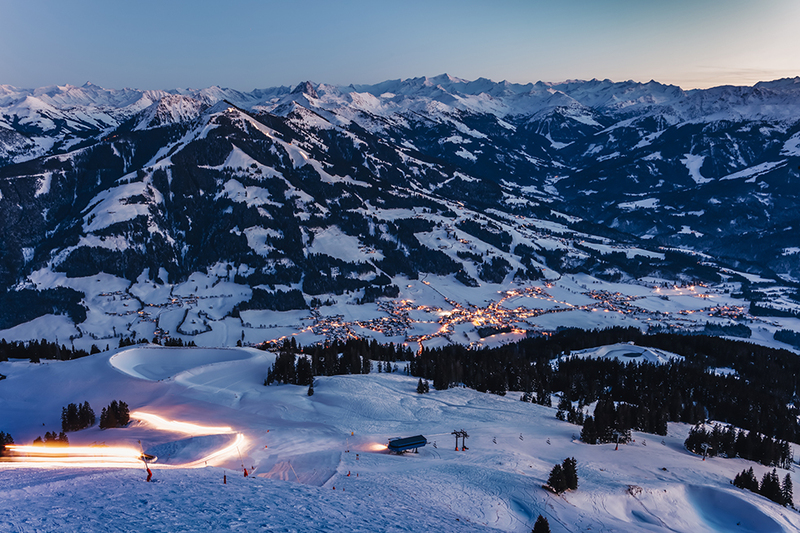 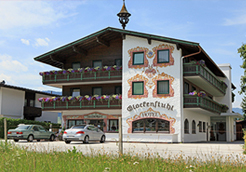 Westendorf is located in the middle of the SkiWelt Wilder Kaiser – Brixental, Austria’s largest interconnected ski area. 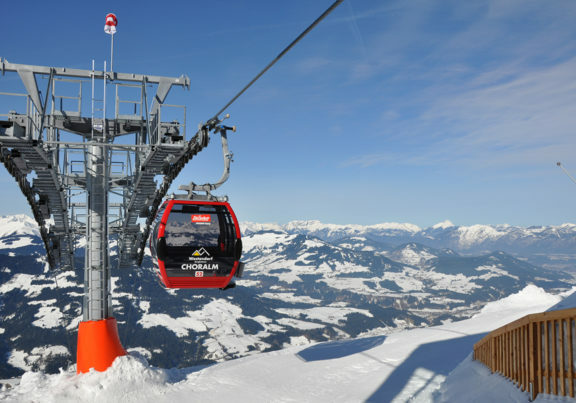 The SkiWelt Wilder Kaiser – Brixental is one of the most snow-sure and most versatile ski regions in the Alps. 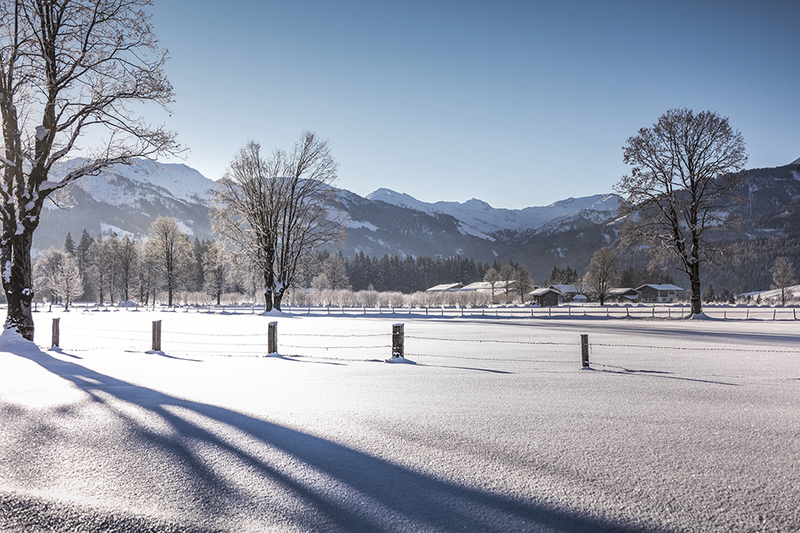 The cross-country network in Westendorf is embedded in the beautiful nature. 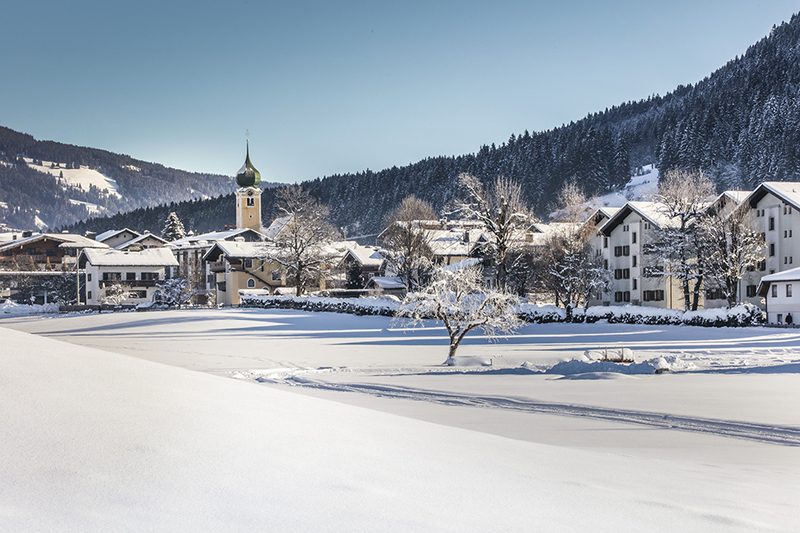 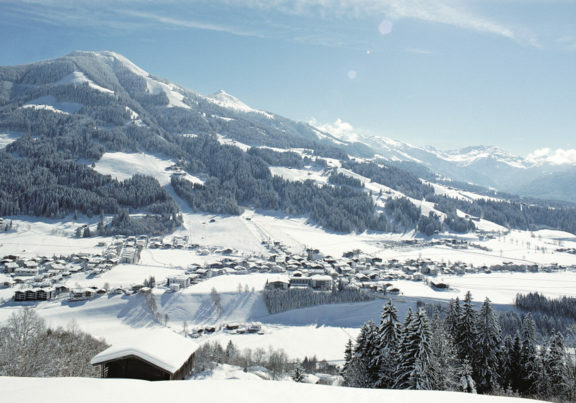 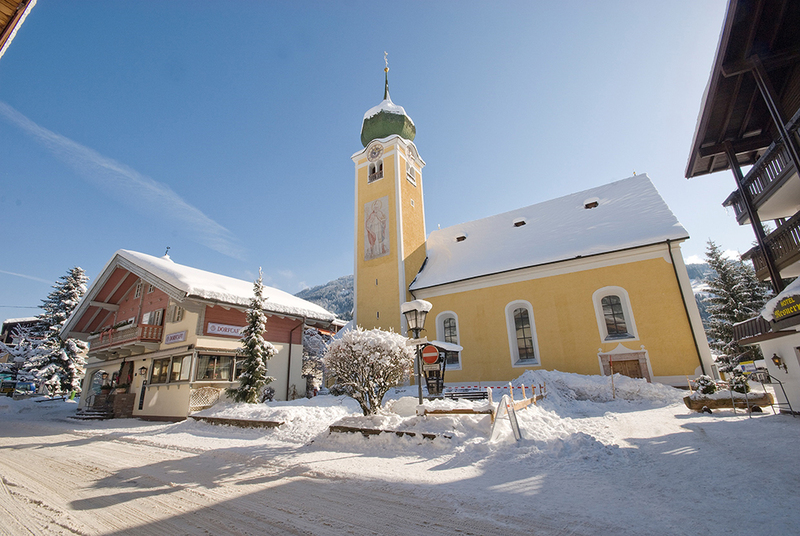 Explore the picturesque winter landscape in Westendorf. 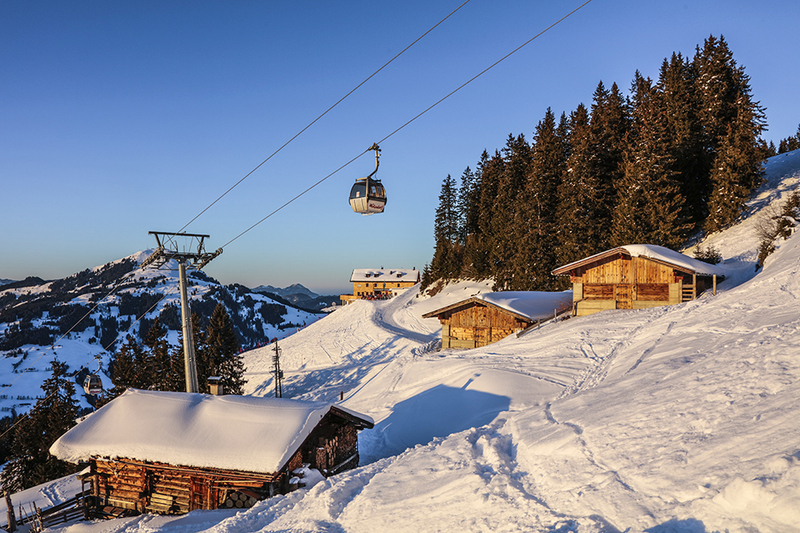 Countless peaks around Westendorf invite you to go ski touring.